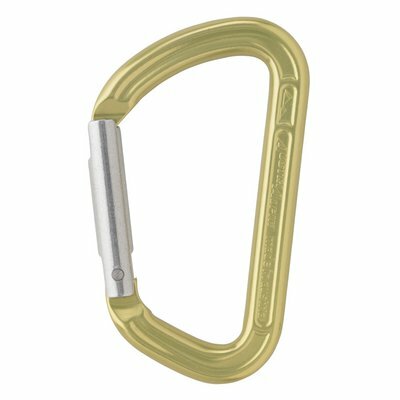 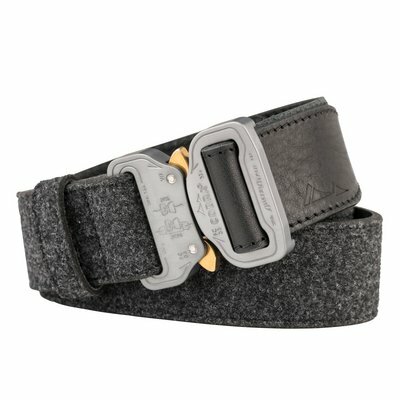 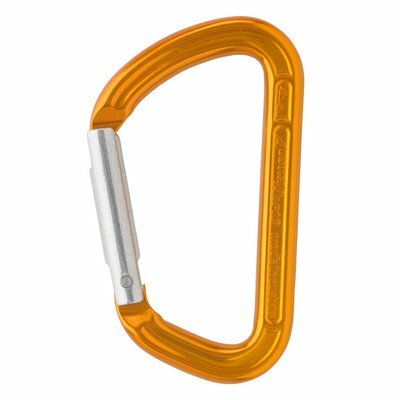 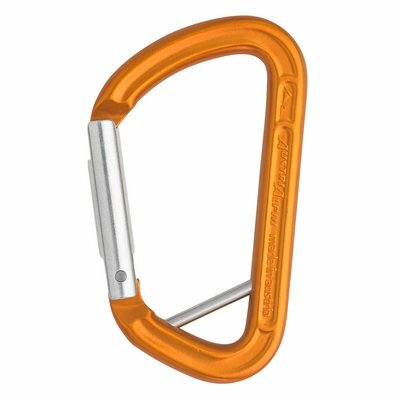 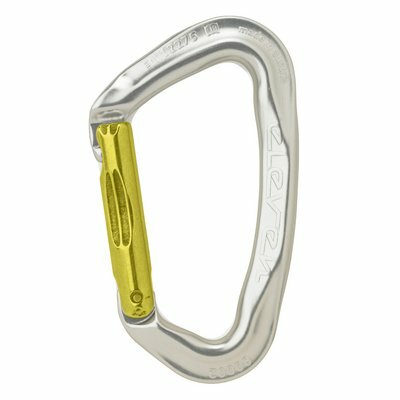 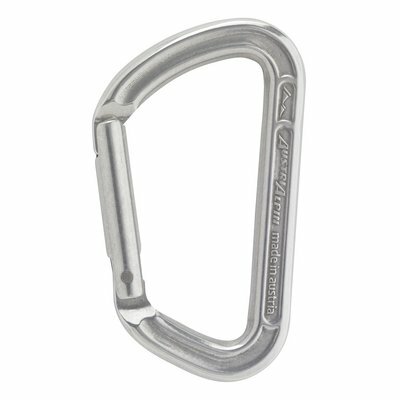 Small aluminium carabiner for accessories, do not use for climbing. No CE! 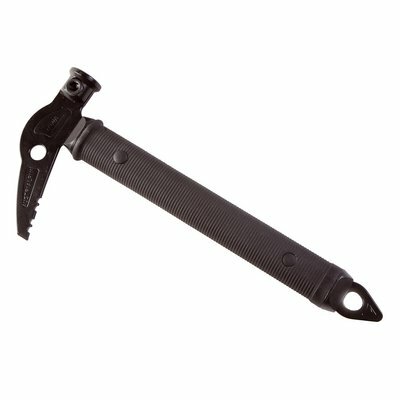 Classic wall hammer with sleeve.